1 try and 1 conversion. 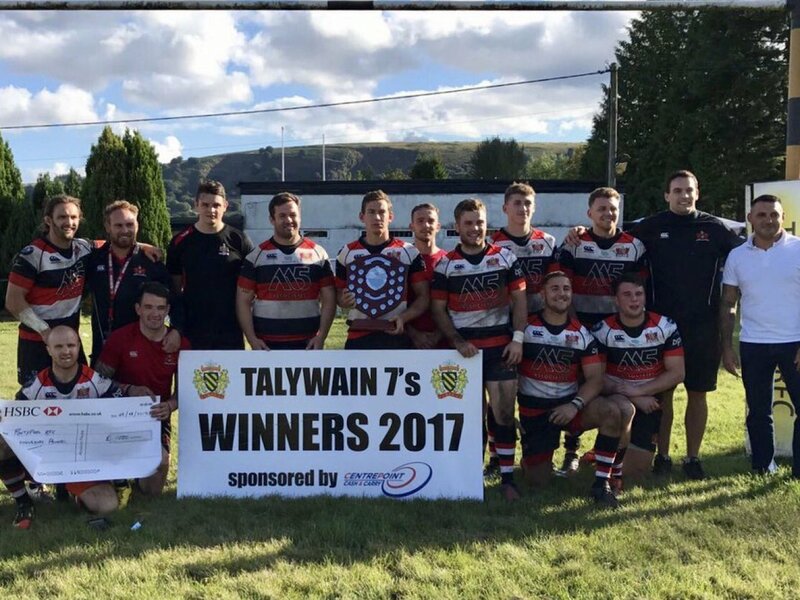 Ten teams competed in the Talywain Sevens at Emlyn Park, sponsored by Centrepoint Cash & Carry on Saturday, writes Ray Ruddick. It was Pontypool who ran out worthy winners with victory in each of their four group games before overcoming Pontardawe-based Ponty Butchers in the final. 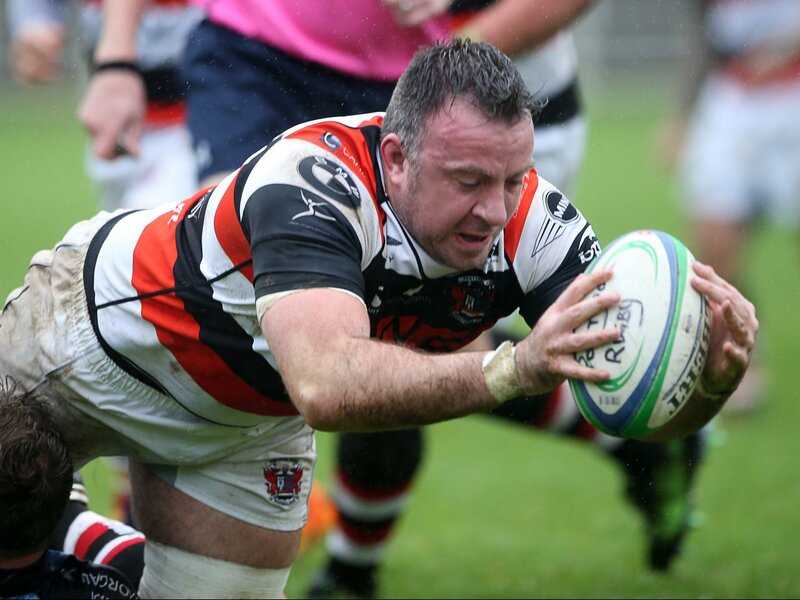 Pooler started off with a 17-7 win over near neighbours Pontypool United in a close encounter. Then came an easy 37-0 win over the Wildcats and a narrow 14-0 victory over Whiteheads. In their last pool game, Pontypool beat Black Sheep 33-12 to book their place in the final. Ponty Butchers accounted for Croesyceiliog 33-17 in their first match and followed up with a 47-12 success over Newport HSOB. In their final two group matches they gained easy wins over hosts Talywain 52-0 and Talywain Barbarians 49-0 to qualify for the final. In the final, Pontypool went into half time 12-7 up with tries by Clayton Gullis and Martin Luckwell and a conversion by captain Tom Hancock. The second half saw Pooler score a further three unanswered tries by Curtis Gregory, Josh Malsom and Kieran Meek, with Meek converting one to give Pontypool a well-deserved 29-7 win. Young Curtis Gregory and the experienced Tom Hancock caught the eye for Pontypool, as both played well throughout the tournament, but the man-on-the-tournament award went to their team-mate Martin Luckwell. 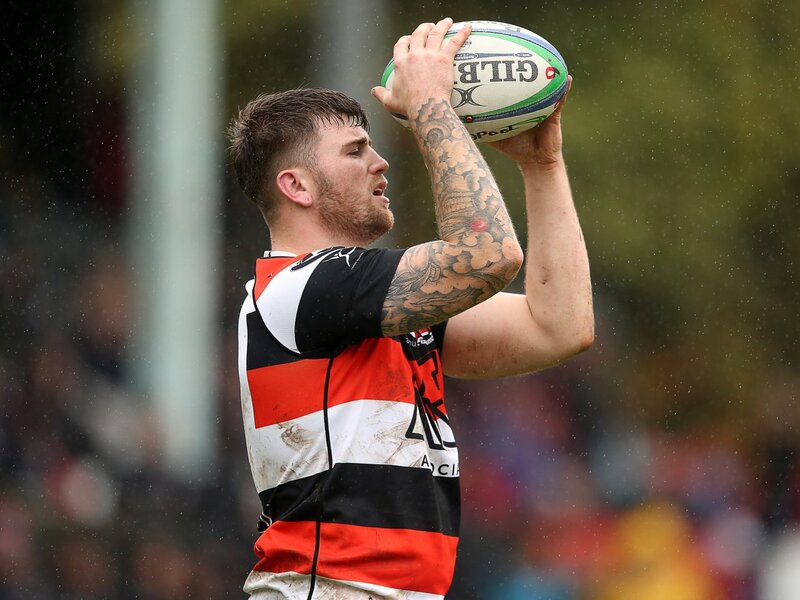 Pontypool’s winning squad: Tom Hancock (captain), Callum Davies, Ethan Gilmore, Curtis Gregory, Clayton Gullis, Mike Herbert, Jamie Jeune, Martin Luckwell, Josh Malsom, Kieran Meek, Rob Nash, Jorda Torjoe. The compere for the day was the BBC Wales broadcaster Phil Steele. Results: Group A Talywain Barbarians 17 Talywain 26; Croesyceiliog 17 Ponty Butchers 33; Talywain Barbarians 19 Newport HSOC 7; Talywain 5 Croesyceiliog 17; Ponty Butchers 47 Newport HSOB 12; Talywain Barbarians 5 Croesyceiliog 27; Talywain 0 Ponty Butchers 52; Newport HSOB 12 Croesyceiliog 26; Talywain Barbarians 0 Ponty Butchers 49; Talywain w/o v Newport HSOB scr. Group B: Pontypool 17 Pontypool United 7; Whiteheads 17 Black Sheep 33; Pontypool 37 Wildcats 0; Pontypool United 35 Whiteheads 12; Black Sheep 41 Wildcats 5; Pontypool 14 Whiteheads 0; Pontypool United 19 Black Sheep 29; Wildcats 12 Whiteheads 29; Pontypool 33 Black Sheep 12; Pontypool United 42 Wildcats 10.